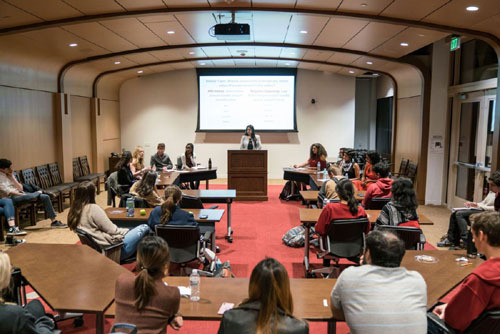 “The Trojan Debate Squad, USC’s oldest chartered student organization, is gaining momentum. It teaches critical analysis and reasoned argument during era of trolls and ‘fake news’. “Finding common ground can be challenging in today’s climate of political bickering.